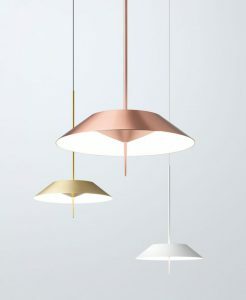 Award just in time for the US and Canada launch of the collection by VIBIA. The MAYFAIR lamp collection was designed to improve the illumination of small spaces by integrating traditional elements with new technological advancements. The transmission of historical legacy to the present day through timeless form sets this lamp apart. 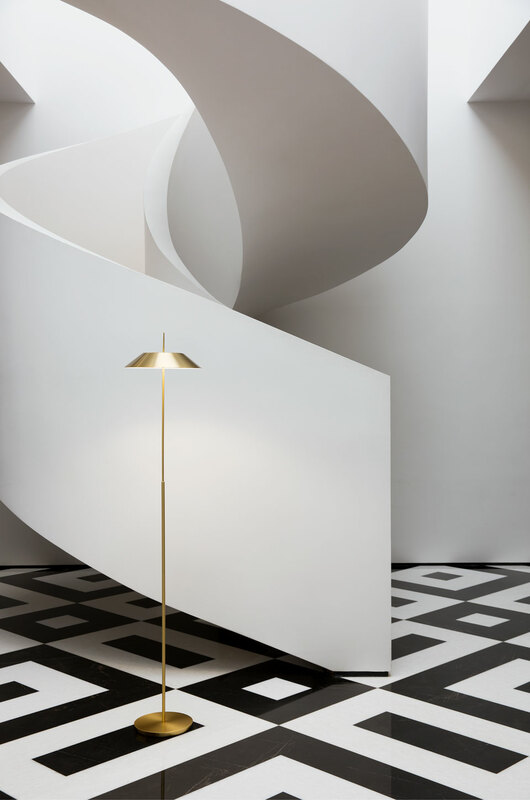 The reimagining of a more sophisticated time, Diego Fortunato has developed a lamp that attempts to summon something of the French Bouillotte table lamp.